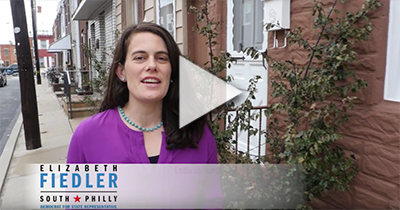 Elizabeth Fiedler, a candidate for the 184th Legislative District in South Philadelphia. has received the endorsements of Pennsylvania Association of Staff Nurses & Allied Professionals, UniteHere! and Pennsylvania Working Families Party. The endorsements reflect Elizabeth’s commitment to workers’ rights and unions, her campaign asserts.